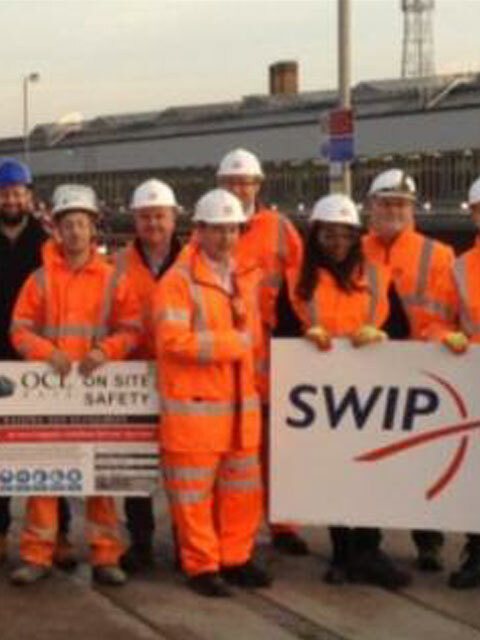 OCL has an established reputation and excellent working relationship with all key principal contractors on London Underground network. 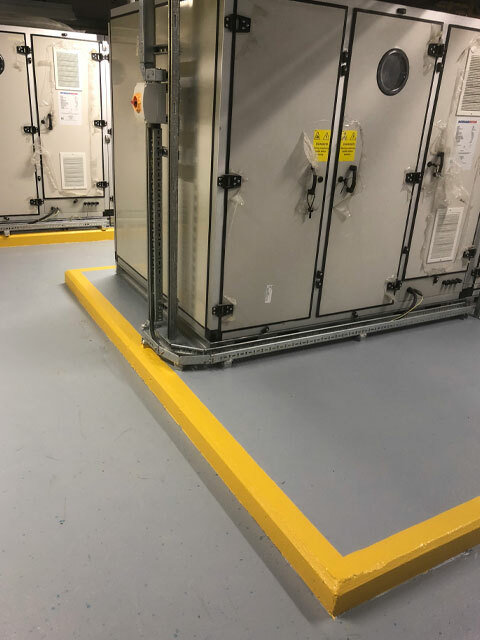 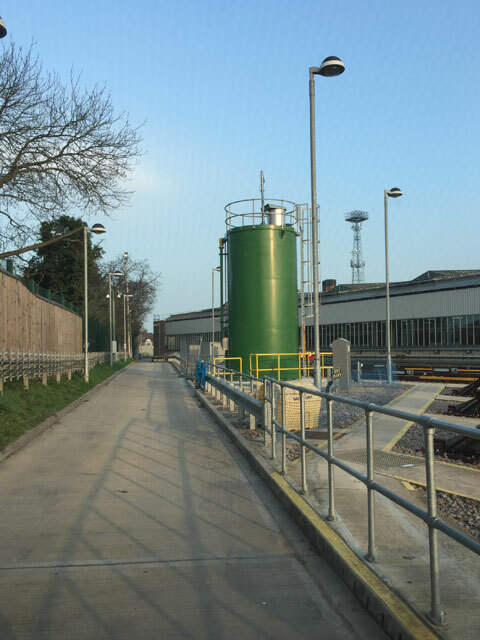 Our personnel have, for many years, been embedded in all Civils/Electrical & General Maintenance projects and are fully embedded with the required install standards and regulations. 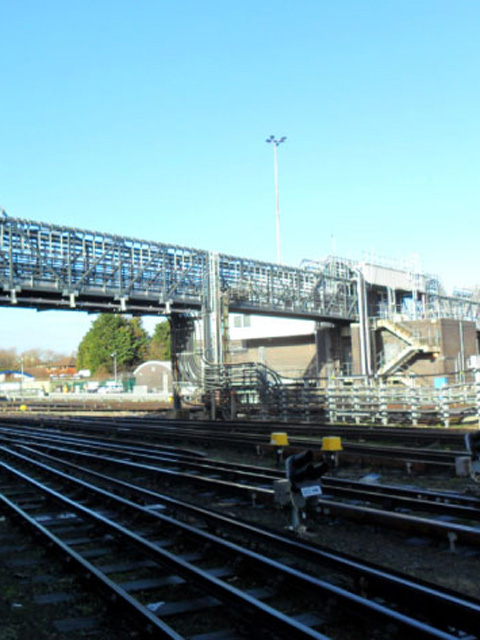 Projects ranging from the Fluor connect project, the SSL immunisation and Upgrade Programme (formerly managed by Metronet Rail).through to the ATC programme Greater Abelio upgrade, C2C upgrade, CP5 and most recently Cross Rail. 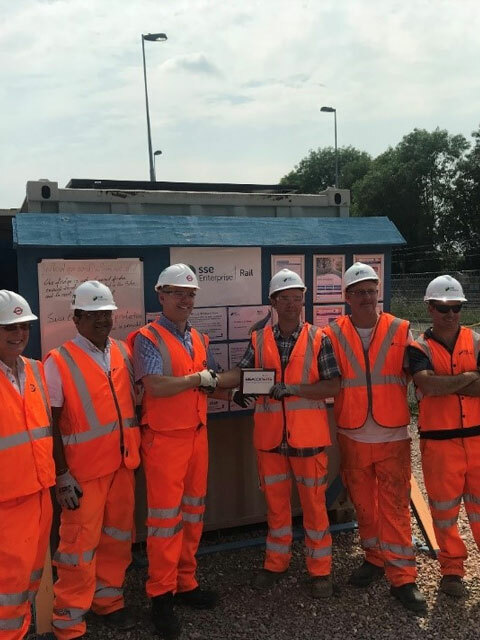 The SSL Upgrade Programme itself was responsible for delivering significant upgrades to Sub Surface Line Rolling Stock, Track Assets, Stations, Power and Signalling. 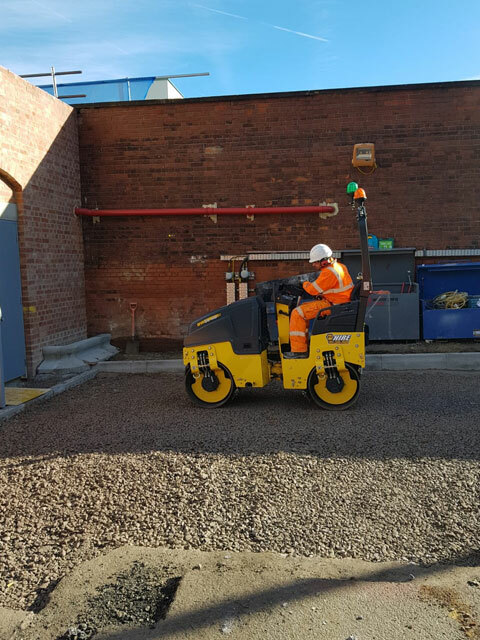 As part of the resignalling phase (track circuit immunisation) works, the LVAC Power Upgrade Project was required to provide interim power supplies to facilitate the new signalling kiosks being installed to feed the replacement track circuits. 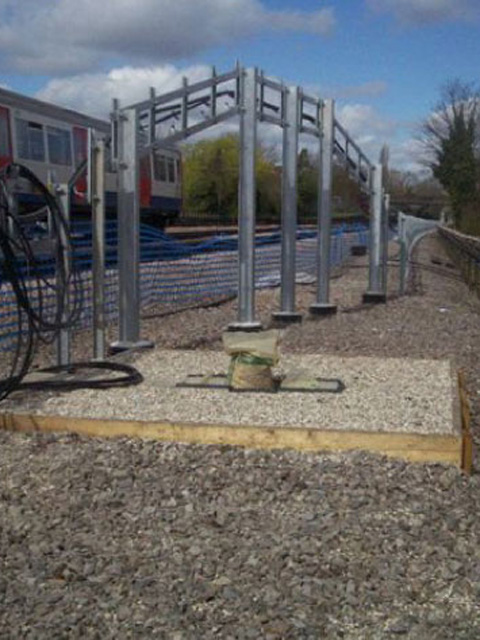 Working on and near London Underground and Network Rail running rails, London Underground and Network Rail dual certification required and all work conducted in accordance with the approved Work Package Plan, Task Briefing and RIMINI Plans, generic method statements and site specific instructions.